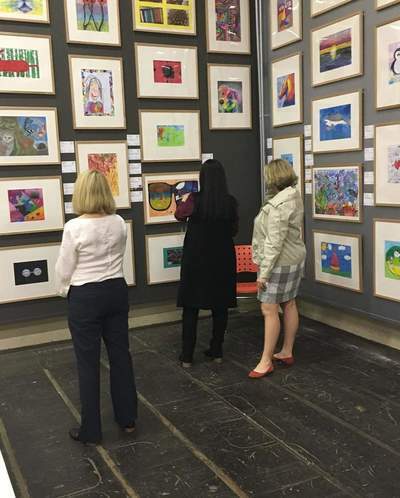 The 2018 Operation Art exhibition of more than 900 artworks by NSW school students was officially opened at the Armory Gallery on the 15th September 2018. 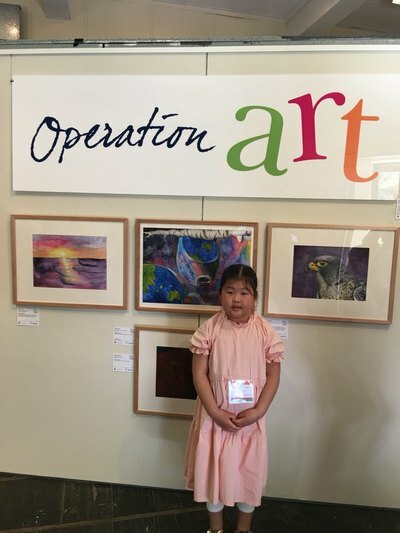 Congratulations to the all students being apart of the Operation Art exhibition at the Armory Gallery. 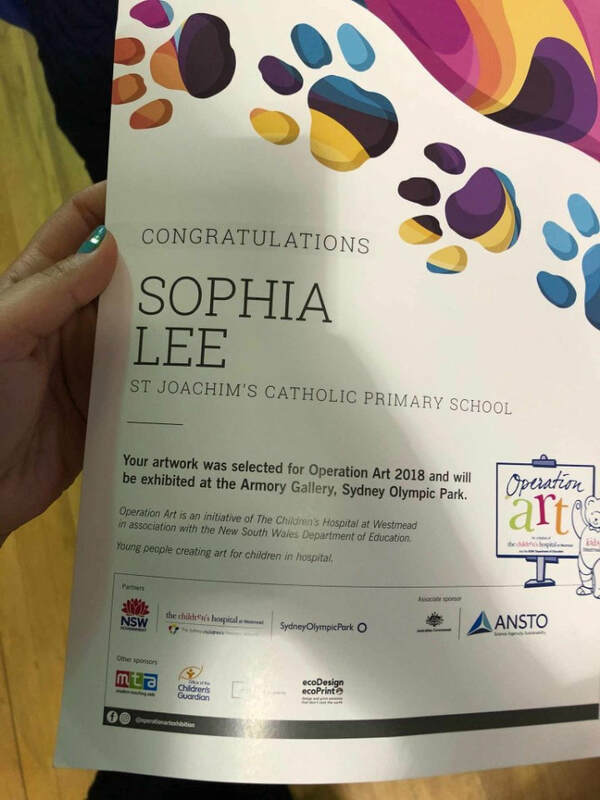 Exciting and proud moment for Suenna Jeong. Her beautiful artwork has been used on the billboard sign of Operation Art and used for many promotional materials for Operation Art. In total 5 Student's artworks has been selected in the Touring 50 which will be displayed at UNSW ART Gallery. 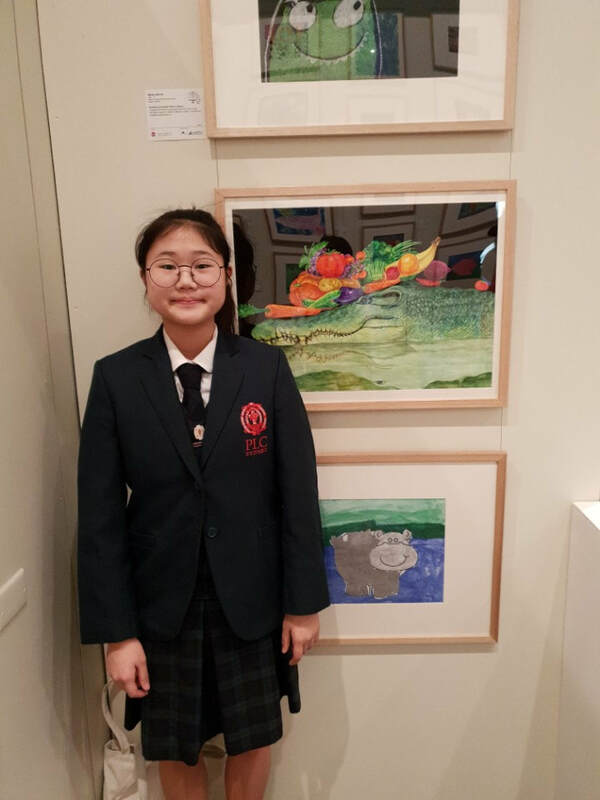 Congratulations to Audrey Choi, Edward Choi, Suenna Jeong, Yehna Jeong and Tae hyeon Ku. 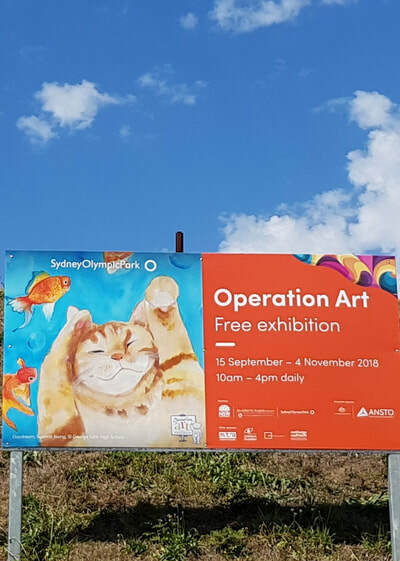 Their artworks will be exhibited in the Art Gallery of NSW then tour to regional galleries during 2018-2019 before being donated to the Children’s Hospital at Westmead as a part of their permanent collection. 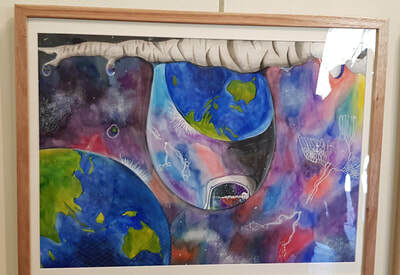 This results were not possible if the students and teachers did not put the time and effort. 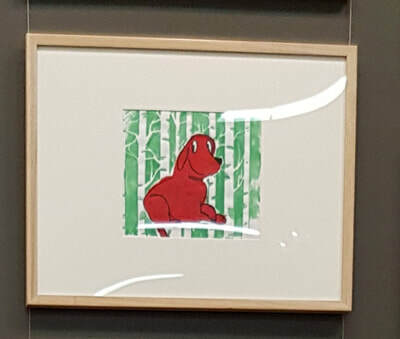 Also from the support of the parents. 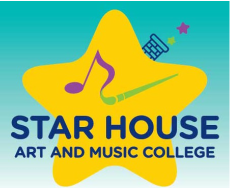 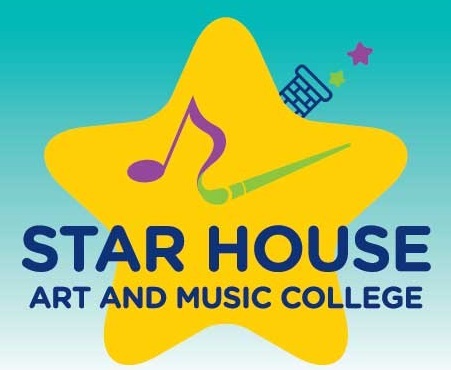 We are proud and we are confident to say that Star House Art and Music College is the BEST Art and Music college in Australia!! !